Information technology makes a big contribution to increasing the efficiency and productivity of most business processes. 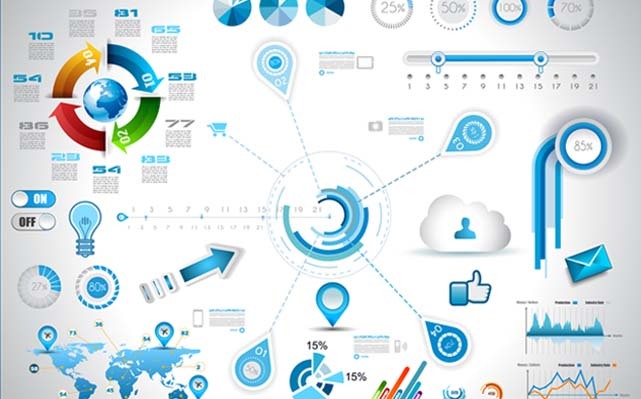 Digital trends help companies to gain a competitive advantage in the market. IT has already entered into different industries. Banking section is not an exception to it. These days, the young generation doesn’t like to go to the bank to avail of different banking facilities. They want to access almost all banking services easily and instantly at their doorstep. As a result, banks have gone online. They adopt digital transformation trends from-to-time to serve their customers in an easy way. The full form of the API is the application programming interface. It is very useful for software integration. It allows banks and customers to exchange information and make transactions easily. 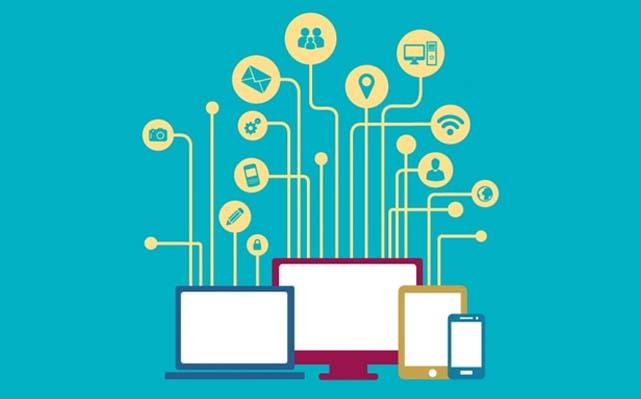 Technically speaking, APIs are software intermediaries that facilitate the connection and operation between two different applications to provide new services to clients/customers. 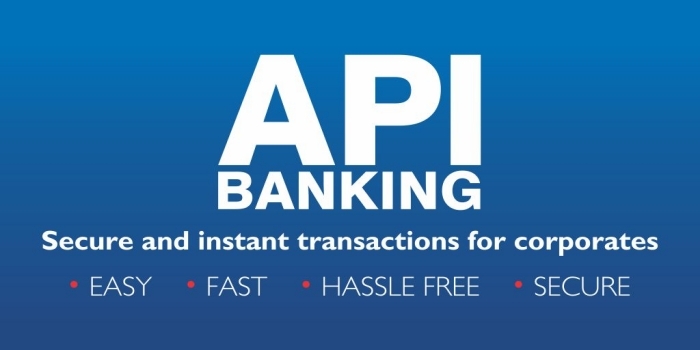 Different banks have been using APIs for many years. It is because they provide opportunities to implement innovative contextual solutions that are not possible without opening banking services. As per the report compiled by IDC consulting company, by the end of 2018, 50% of all banks in the world will be using at least five external APIs. 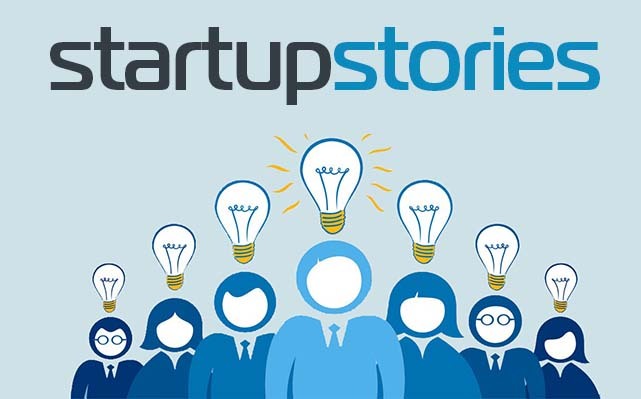 Therefore, banks are rapidly coping with IT companies with the help of APIs. In some countries, the use of APIs is made mandatory by the regulatory bodies. Now, banks use third-party APIs to allow customers to know the status of their accounts easily and make transactions quickly. Security has always been a cause for concern for banks. Nothing will change significantly in 2018. Banks will look for ways to add new levels of security to their services in 2018. We all know that scams and financial misappropriations keep taking place in banking sectors. To check the growing tendency of fraudulent activities, all banks are using bio-metric identification method. In 2018, its use is likely to continue further. Banks, in consultation with credit rating agencies, will be able to have complete information about customers before making transactions. After the implementation of biometric identification, customers can protect their hard-earned money. It also helps banks to reduce the cost which is spent on tracking fraudulent activities in the banking sector. The experts of the banking industry believe that the cost of implementing a biometric authentication system will grow by 20%. 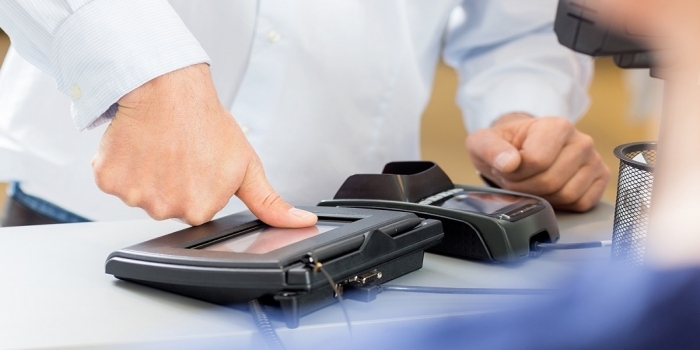 Currently, customers are authenticating payments on smartphones with a fingerprint. Banks will use face recognition systems and user identification based on the voice pattern to stop financial scams and frauds. Artificial intelligence will help banks automate different banking tasks and improve the quality of customer service up to a great extent. In 2018, different banks will start using AI to demonstrate corporate data to customers in an easy way. This will help them to eliminate the problems related to the complex basic systems and serve customers quickly. Banks have to deal with large groups of clients/customers every day. So, they come across several customers with different buying habits, motivators and satisfaction factors. Because of AI, it is possible for them to know the needs of each individual separately and serve them accordingly. However, it is important to note that AI will not replace the banking staff completely. In the near future, there is no possibility that the entire banking system will come under the control of the AI. But, AI can help banks to automate banking works and improve customer service with the help of chatbots. Several financial and banking experts argue that AI costs around 50-90% less than regular employees. 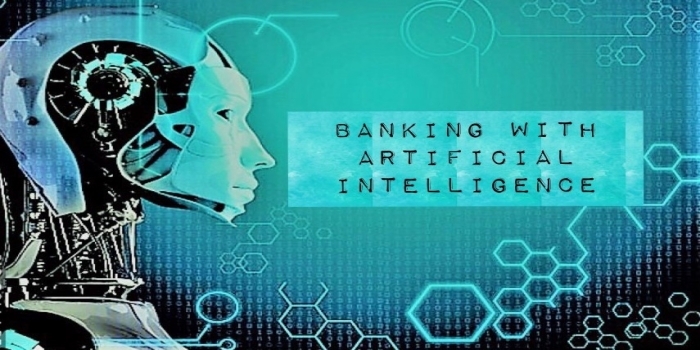 So, it is expected that banks will invest more in AI to improve their efficiency and maintain high-quality customer service. This happens because of the rapidly growing popularity of on-demand Economy and Apps. In the next 2-3 years, banks will start introducing AI in their applications. So, it will benefit bank customers in different ways. In 2018, banks will keep using the Internet of things. In 2019, it is possible that banks will test IW technologies in their offices to ensure high attendance of employees. For this, banks need to observe how customers will react to sensors in such offices. If everything goes well, it will help banks to expand their business activities and improve the overall level of customer service. For example- banks can use beacons or sensors for biometric authentication of customers who are present in offices. They can transfer the received data to an ATM. It will help that particular ATM to preliminarily prepare withdrawal parameters based on the customer’s preferences. It will help customers to receive money easily and immediately. Such a transaction can increase the popularity of the Internet for things and satisfy customer expectations completely. 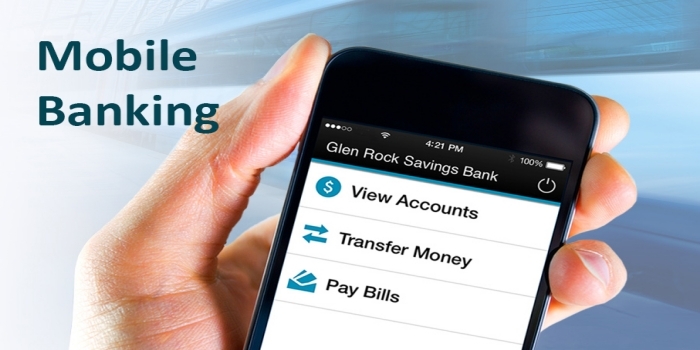 In 2018, Mobile banking will become easier to use because of the new technologies. It is believed that consumers will increasingly prefer mobile banking to standard banking service. It will happen because their digital, user and client experience become perfect and information based. This will facilitate seamless digital banking between consumer and business, one-click customer payments, etc. The conventional financial transactions involve banks, financial authorities, and other third parties. It delays the pace of financial transactions. 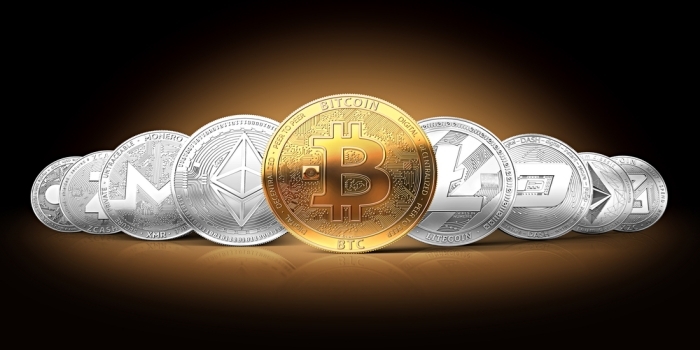 So, now big companies, financial firms, and entrepreneurs are turning towards different cryptocurrencies. 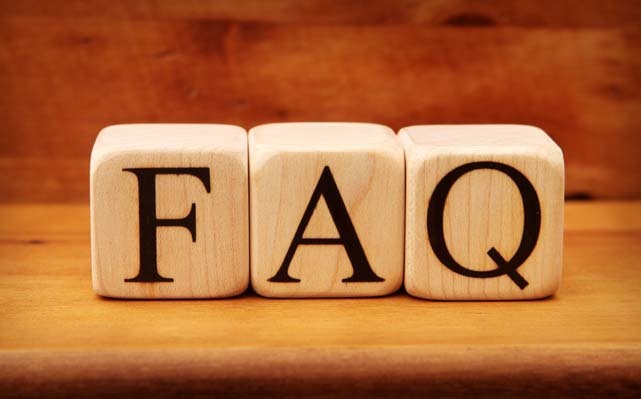 In simple terms, cryptocurrencies are digital money that doesn’t require any authentication from government and third parties to complete transactions. So, its use is increasing with each passing day despite several initiates by different countries of the world to restrict its circulation. Just know whether the use of cryptocurrencies is legal/illegal in your country and use it accordingly. Technological advancements challenge the hegemony of traditional organizations. The banking sector is not an exception to it. 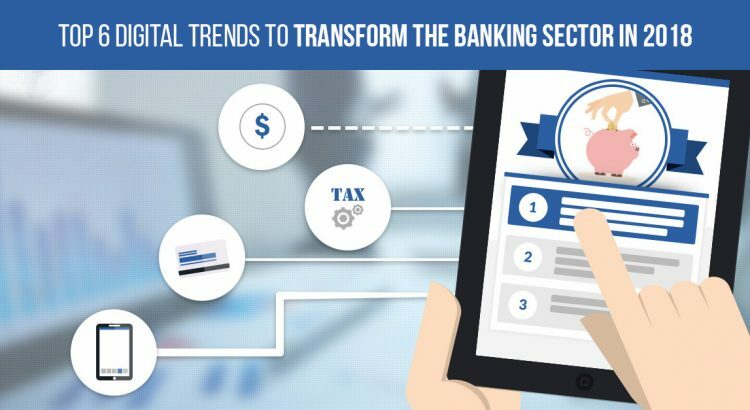 Banks and folks of this sector must know the above-mentioned digital advancements that are likely to prevail in 2018.